You may know that Easter is about Jesus death on the cross, but do you know why Jesus had to die? There is much to understand about the necessity of Jesus' shed blood to secure justification of our sins before God. Join us for an evening worship service on Good Friday as we share about why Jesus' death on the cross matters. Ressurection day! The most important day we celebrate as believers in Christ -- but why do we believe that resurrection day the most important day in all of history? Join us on Easter Sunday at one of our three services as we celebrate our living Lord and Savior and remember together why His resurrection matters. 8 am Worship Service - This will be an acoustic-led worship service. (Note: No kids programming). 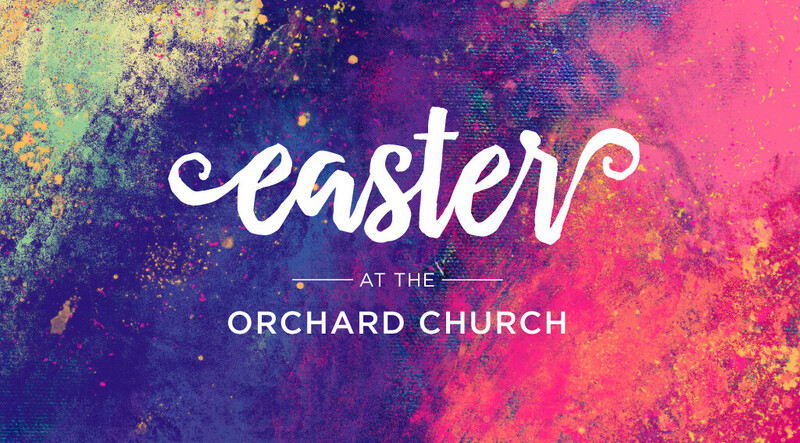 For directions to The Orchard Church please click here.